Being the driver or operator of a prospective business venture, the responsibility of keeping it sustained against physical breaches, thefts and burglaries also rides on your shoulder. 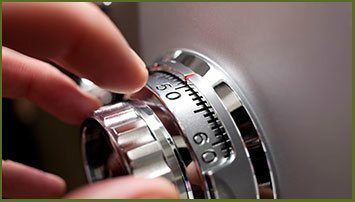 Should you ever feel concerned that your business facility is falling prey to trespassing or a breach of some kind, rest easy as you have the exemplary commercial locksmith services from the most trusted locksmiths spanning the whole of Riverdale, MD area- Riverdale Locksmith Store. The essence behind the fact that we at Riverdale Locksmith Store have established our name as the most trusted locksmith service provider in the market today is because we understand the needs of modern day business facilities. We certainly do have our lock installation, lock repair and key making services for your docking depots, store rooms and granaries, but we also appreciate that there are also a decent size of intangible and pseudo physical assets which a business has today. This is why, we render dedicated commercial locksmith services for your business safes and stocking cabinets, aimed at protecting the less evident assets. 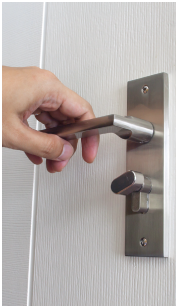 For smooth business functioning in a tightly secured environment, we are also adept at setting up specialized master key based locking systems in offices. Undergoing a business transformation? 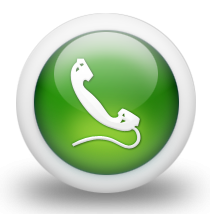 Leave your security concerns to us! Are you a corporate that is working towards a major overhaul of the workforce, or have outsourced contractors coming into your facility on a regular basis? Lest you be immaculately tight with the security framework at your premise, there is always the risk of an unauthorized intrusion causing an unwanted financial impact to the organization. Have an expert commercial locksmith from Riverdale Locksmith Store assist you with designing a dedicated a locking system to your public premises and restrict entry to the non-public areas. We can also assist you with data center security so that your data servers do not face any threat from malicious elements. 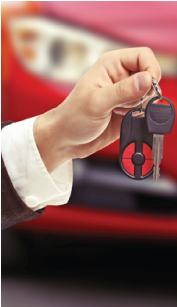 Reach out to Riverdale Locksmith Store to have one of our commercial locksmiths visit you today, to satisfy all your commercial security requirements!